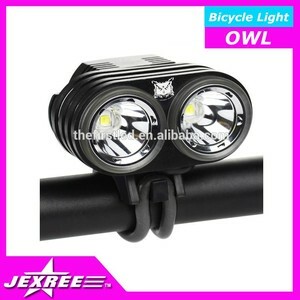 bicycle light reliable manufactory Specification: Products Name 4000LM Bicycle Light LED light source 4 pcs CREE T6 Luminous flux 4000LM light source life Above 50,000 hours material Aircraft Aluminum Lens: Optical lens Switch: tail touch switch system Battery: 8.4V 6000mAh extend lithium battery work pattern 100%-50%-10%-flash brightness charging time 3-4 hours Waterproof Level: IP65 charge wall charger Package: Gift Box Discharge Time : 2 hrs (100% brightness) storage temperature: -20&deg;C to +35&deg;C MOQ: 1PCS Pictures: Other popular models : Why Choose Us 20 years experience on CNC processing High-tech R&D department ISO9001:2008 Quality control system UL-STR passed factory One year warranty for all products Products certified by CE, RoHS Professional sales team service you & support you solve all problems. Warmly welcome your inquiries! 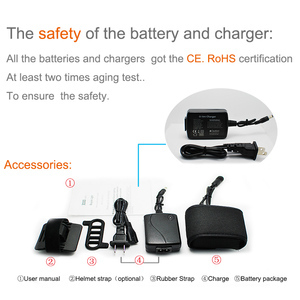 &bull; Two non-slip rubber straps to fix the battery securely to the bike. Quality Guarantee can increase more and more old customers, help a lot for your business. Best after sale service also let you have a best supporter. 2. 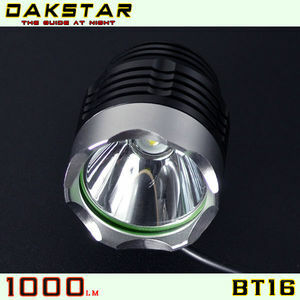 Made up of aluminum alloy material, the casing of the flashlight is very firm and durable. After anodize oxidizing, it avoids sleeking and rubbing to make it more comfortable in your hand. 5. With the O-ring seal water-proof design, it deals with a nasty wild environment easily. Our products sell well in domestic and international markets, such as Europe, South America, the Middle East and Africa, and are favorably appraised by clients. 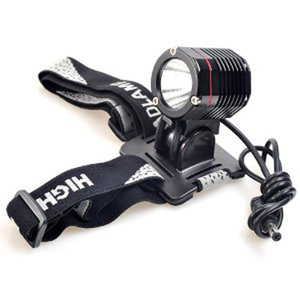 Sport Outdoor Mountain Bike 1200Lumens USB CREE XML T6 LED Headlight Flashlight Head Lamp Light 1. What is your delivery time 9 1-3 business days for sample order . It depends on your quantity for wholesale orders 2.Can I get some samples9 We are honored to offer you samples. is located in the heart of China&rsquo;s high-tech electronics manufacturing center, in the city of Shenzhen. 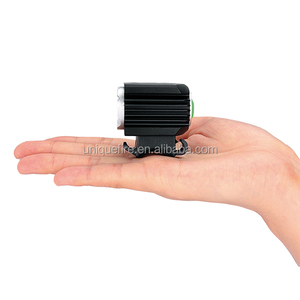 We are a highly successful enterprise that combines research and development (R&D), manufacture and sales . Why Choose Us 20 years experience on CNC processing High-tech R&D department ISO9001:2008 Quality control system UL-STR passed factory One year warranty for all products Products certified by CE, RoHS Professional sales team service you & support you solve all problems. 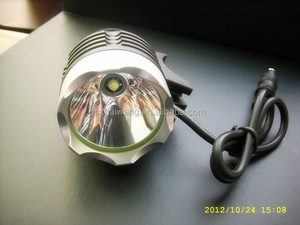 32x22x4.5mm SMO Reflector for CREE-XML series LED Model NO. 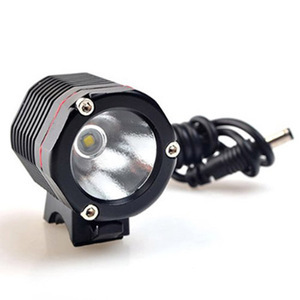 : R-LM-G-XML0277 Specification: Materials: Aluminum 6061-T6 Diameter: 32mm Height: 22mm Bottom hole diameter: 4.5mm processing technology: CNC Type: SMO reflector View Angle: 4 &deg;C Application: For CREE-XML Series LED. 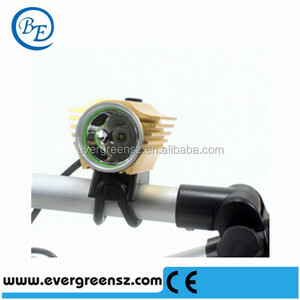 Aluminum Reflector 18.8x10.6x4.7mm OP Reflector for CREE-XML series LED T6 led Model NO. 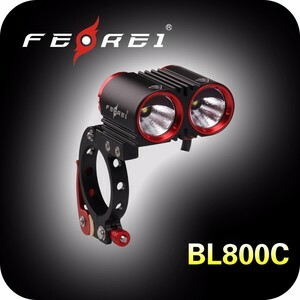 : R-LM-G-XML0808 Specification: Materials: Aluminum 6061-T6 Diameter: 18.8mm Height: 10.6mm Bottom hole diameter: 4.7mm processing technology: CNC Type: OP reflector View Angle: 5 &deg;C Application: For CREE-XML Series LED. Body material: Durable aircraft-grade aluminum. Surface treatment: Premium Type III hard-anodizing. 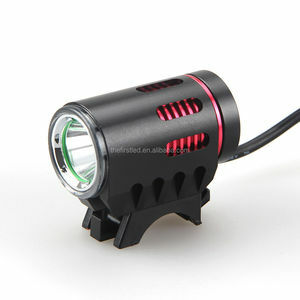 Waterproof: 100 meters underwater Dimensions: 133mm (length)*28mm (dia.